News | Tax Executives Institute, Inc.
Visit the Advocacy section for all submissions and liaison meeting information. 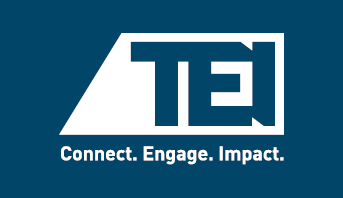 Register for the following TEI 2018 Conferences, Seminars and Courses! Visit the Chapter Events page and search for chapter events, meetings, conferences and seminars!